Florida – November 8, 2018 – From the Florida Museum, “A 37-year survey of monarch populations in North Central Florida shows that caterpillars and butterflies have been declining since 1985 and have dropped by 80 percent since 2005. 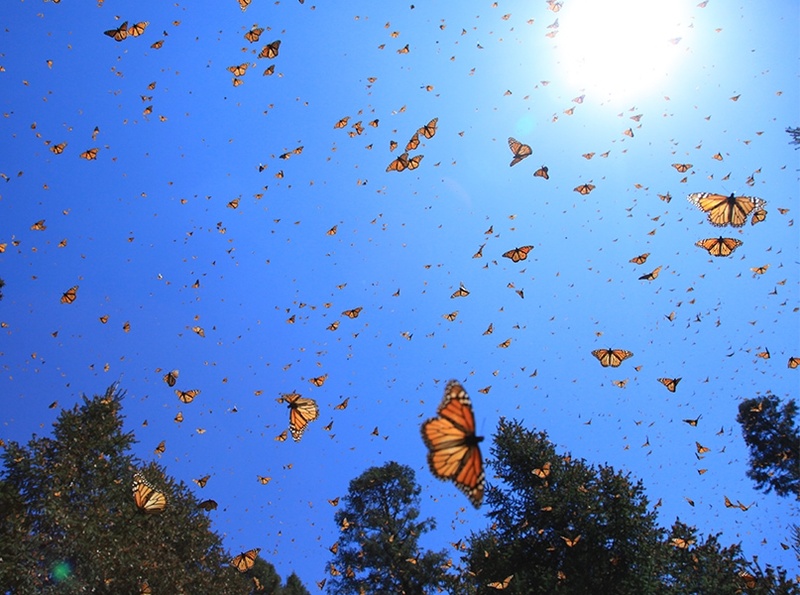 This decrease parallels monarchs’ dwindling numbers in their overwintering grounds in Mexico, said study co-author Jaret Daniels, associate curator and program director of the Florida Museum of Natural History’s McGuire Center for Lepidoptera and Biodiversity. To read the full article, visit floridamuseum.ufl.edu.